STEAM Explorers fun monthly Saturday club for kids who like science! Free monthly club for 7 to 12-year olds, with hands-on science and technology. 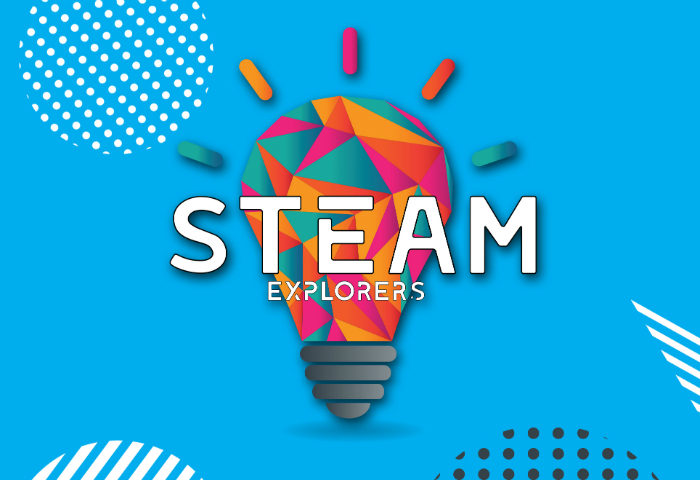 STEAM Explorers provides an exciting opportunity for children to explore scientific ideas and learn about teamwork, transferable skills and independent research. We provide opportunities to explore a wide range of topics in Science, Technology, Engineering, Art and Maths, developing enquiry, problem-solving and communication skills. Topics are varied and children taking part are closely involved in choosing topics they would like to study during the year. We aim to provide opportunities for the children to demonstrate what they have been doing to an audience. Last June we presented Science Busking in Penzance on Quay Fair Day during the Golowan Festival. For our spring sessions we will be linking in with our Hidden Heros exhibition. You can find out more here. Sessions run from 10:30 am to 12 noon in the Clore Learning Space at the museum and there is no charge for participation.